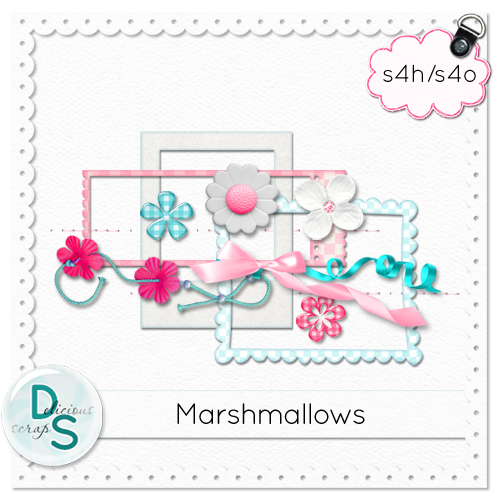 Brand new PTU mini kit called "Marshmallows" on sale for only $1 at my shop! Has 10 papers and over 40 elements! Here is the free Add-On!! Thank you for sharing you wonderful freebie with us. Thank you so much for this Freebie. 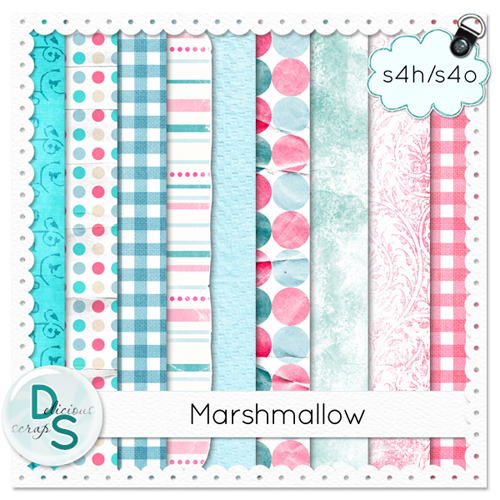 I want to let you know that I posted a link to your blog in Creative Busy Hands Scrapbook Freebies Search List, under the Page 3 post on Jul. 16, 2009. Thanks again. Thanks so much for your sharing!! Beautiful kit, love the color! Thank you so much for sharing! Love your work. Thank you so much for sharing, it is very appreciated! This is absolutely adorable! Can't wait to make a girl page with it! Thank you for sharing your talent and your Marshmallows. Such pretty colors.